It was revealed that Morning Musume will be doing a collaboration with the magical girl anime Pretty Cure. They’ll be performing the theme song for the upcoming Pretty Cure movie ‘Eiga Precure All Stars: Haru no Carnival’, it will feature in the movie as the ending theme. It is the seventh Pretty Cure crossover movie. 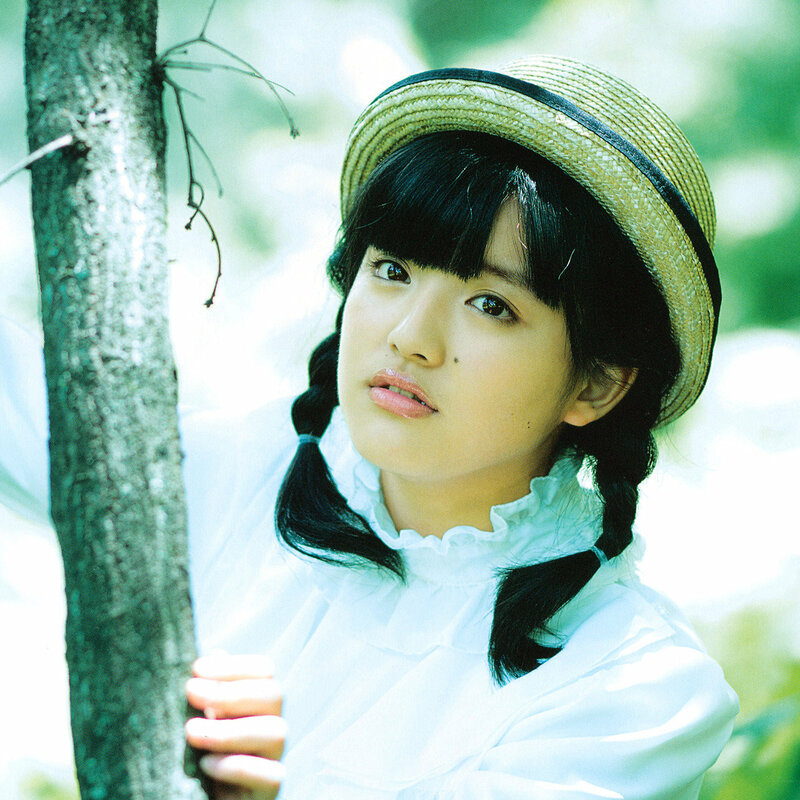 The song is titled ‘Ima Koko Kara’, and will be released on a Pretty Cure single on March 11th. It’s the first time Morning Musume will be collaborating with Pretty Cure, Berryz Koubou did so before them. Other than that, Haruna, Ayumi and Sakura will be appearing in the movie as fairy characters they designed themselves! They’ll be doing their voices as well! I think this is a really exciting project for Morning Musume, especially since Pretty Cure is my #1 anime love! 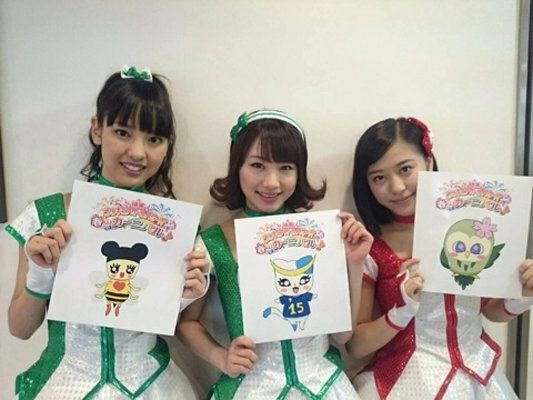 I hope it will be received well… The mascots they designed look super cute as well, especially Ayumi’s character! She also went with blue, while Haruna went with the yellow/honey/bee theme! Sakura’s has a sakura flower, and is a really cute bird! I look forward to see their voice acting, I think it will be the first time for them to do so! That’s it for now!